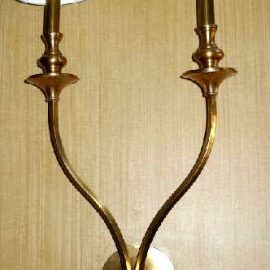 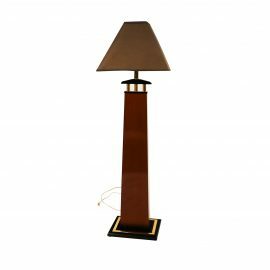 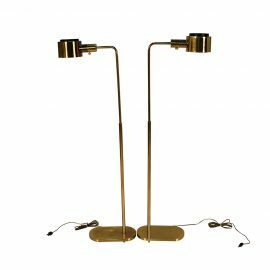 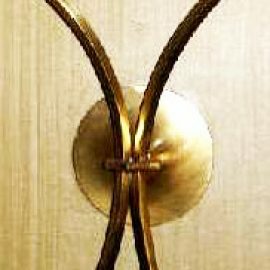 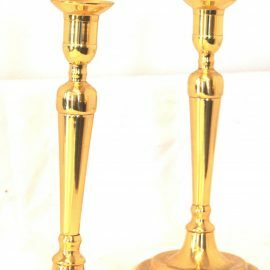 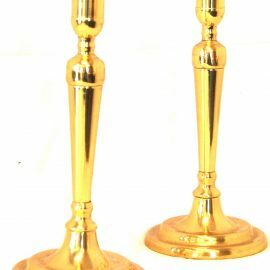 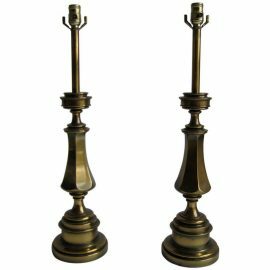 Magnificent pair of brass adjustable Pharmacy Floor Lamps designed by Jon Norman for Casella Lighting. 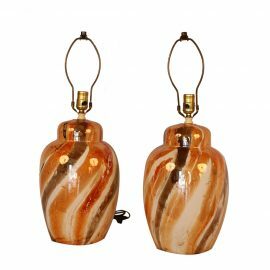 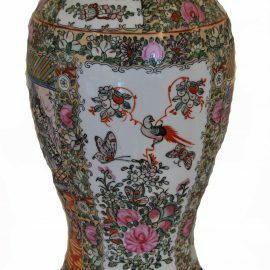 A beautiful classic pair of mid-century glazed ceramic ginger jar form table lamps. 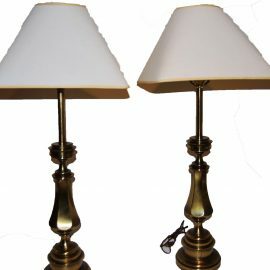 Absolutely stunning pair of Mid-Century “atomic age” style splatter paint table lamps. 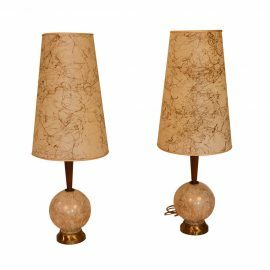 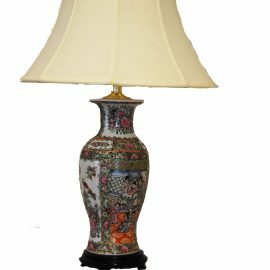 A truly glamorous pair, these lamps will make a grand impression in a living room, dining room, bedroom, entryway or even in an office.